Blog » What is a WordPress Theme? 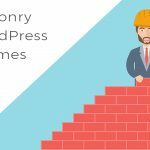 This post should be one of the first posts you ever read about WordPress. 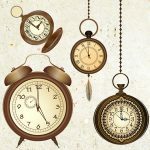 If you have been around the WordPress atmosphere for a while, even for a short while, this post is probably not for you. So, we’ll start with the basics. 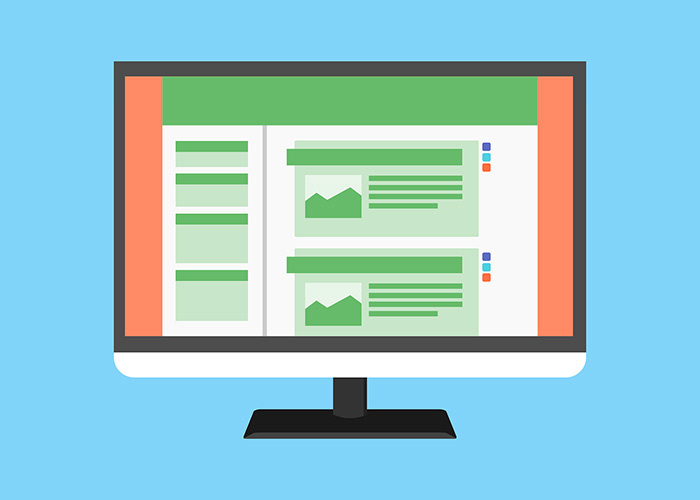 WordPress is the most popular CMS (content management system) on the internet today, with a market share of almost 28% of all the websites and almost 59% of all recognizable CMS’. This means, WordPress is the best choice for your next website. 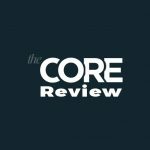 As a beginner, you will not deal with the actual WordPress core code (especially if you are not a developer), however, everything you do on your WordPress site is done thanks to the WordPress core. WordPress have made it very easy for non savvy users to be able to create great looking websites without writing a single line of code. 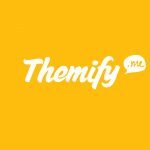 There are countless amount of WordPress themes out there that give you the ability to just add your website’s specific text and images, while the theme is in charge of the layout and the style. 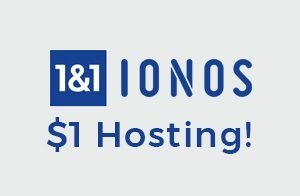 Where Can I get a WordPress Theme from? 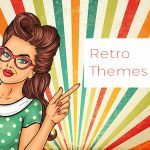 As mentioned above, there too many themes to count and there are lots of places you can find really good themes that will cater your any need. 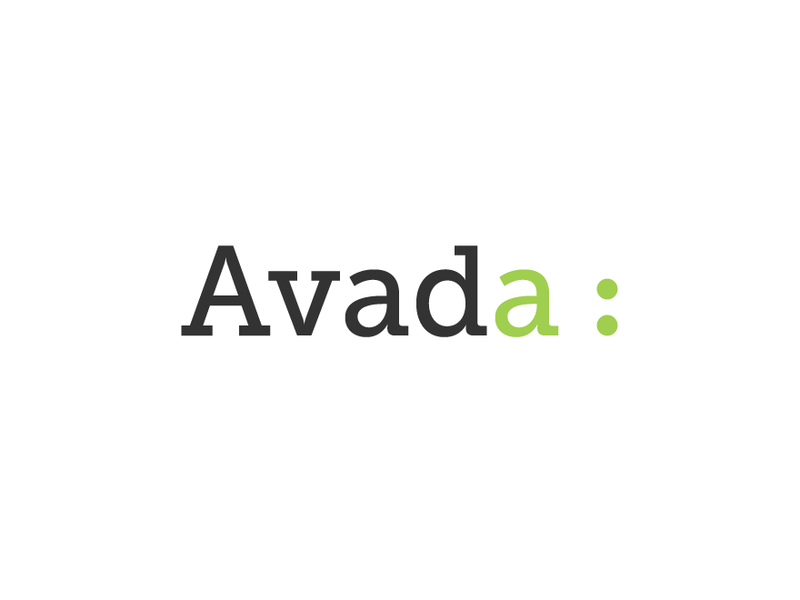 The first place to look for a WordPress theme is on our special tool – Find a WordPress theme. You can choose from a huge variety of tags, depending on what you are looking for or you can just type it in. For example: if you need a wedding website theme, just type in “wedding” and this is what you will get – wedding WordPress themes. The only difference really, is that viewing through your admin area, you can hit install, unlike the other option. There is a huge difference in theme quality between free themes and premium ones. 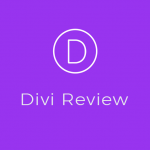 Newbies usually pick the free version but after a while, you understand that (unless you are a developer and can create a theme on your own) premium themes are the best choice. 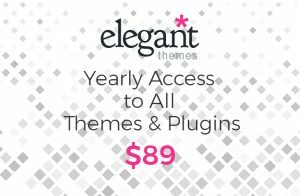 There is no comparison between free and premium themes, you just have to try them both out to understand how much work and perfection goes into the premium themes. Code Canyon – sells code. WordPress plugins etc. As you can see, this is a serious place to buy from. 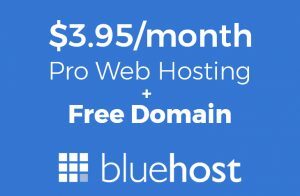 Most WordPress users and developers have probably bought a plugin or theme from ThemeForest at some point. Elegant themes is a much different type of store. 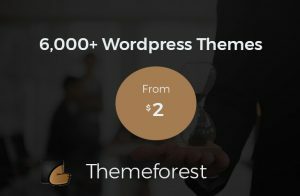 While Theme Forest is more of a market, meaning that the actual developer of each theme is different (kind of an e-bay for themes), Elegant themes sell their own themes and plugins. 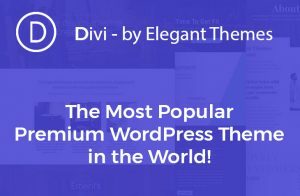 Elegant themes have a really popular theme named Divi (plugin too) which is the no.1 scanned WordPress theme on our site. So, that pretty much sums it up. 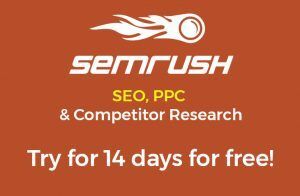 You now know what a WordPress theme is, how to find the free ones and how to find the top premium ones. 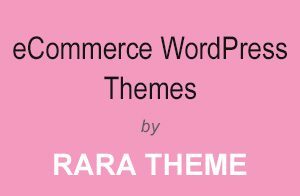 All you have to do now is go find the theme of your choice and create your WordPress site.